There’s nothing like the sight of a sparkling, turquoise pool and the smell of a nearby barbecue to make you want to slip into flip flops and embrace the simpler days of summer. 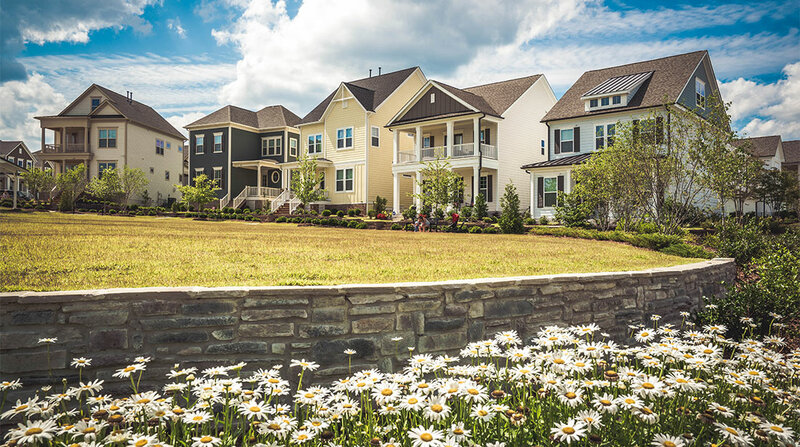 Holding Village, Wake Forest’s latest new construction community, is taking summer seriously this year with a wide array of opportunities to bring you outside as the days lengthen. 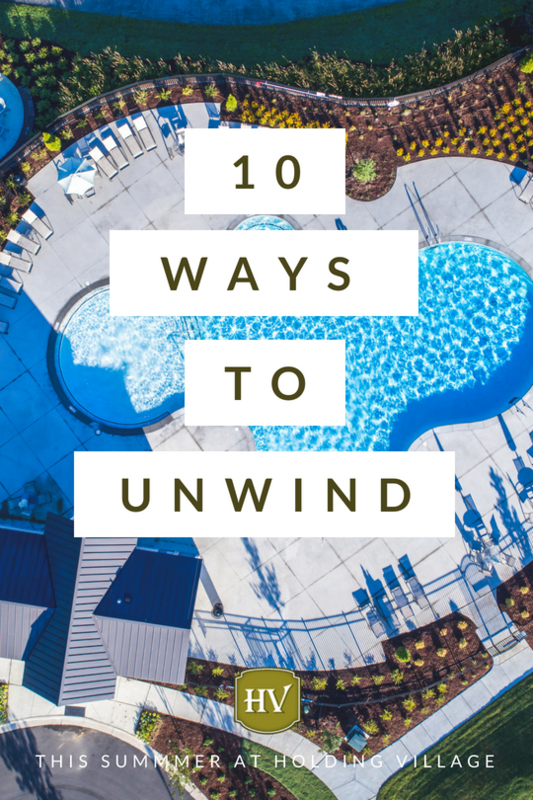 Here are Holding Village’s top 10 ways to embrace the sunny season! 1. 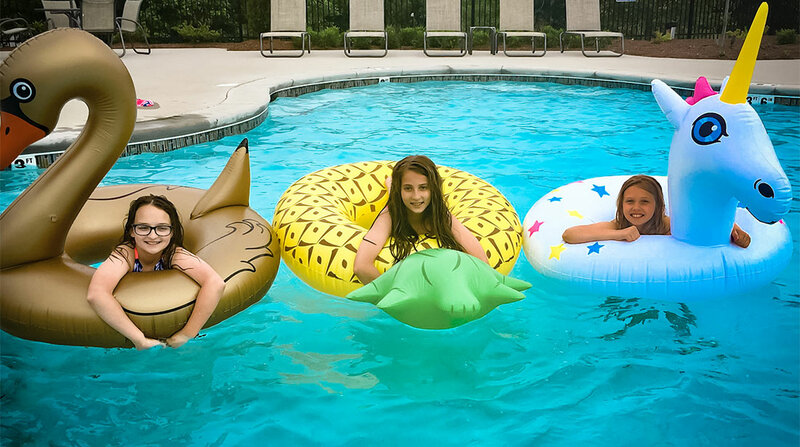 Pool: Take advantage of our curving, free-form pool for splashing around with friends and family or getting your exercise laps in. Summer memories are made in the water, so jump in! 2. 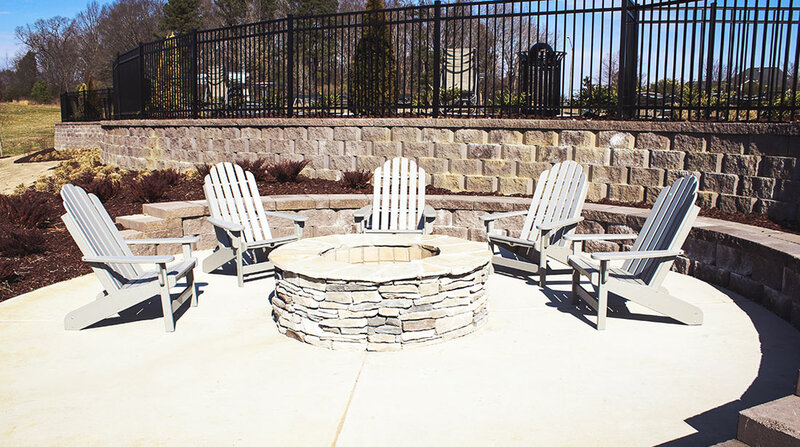 Fire Pit: Relax in Adirondack chairs while you grill hot dogs and roast s’mores! This is the perfect, comfortable spot to bond with new neighbors or even scare the kiddos with a few ghost stories as the moon rises. 3. 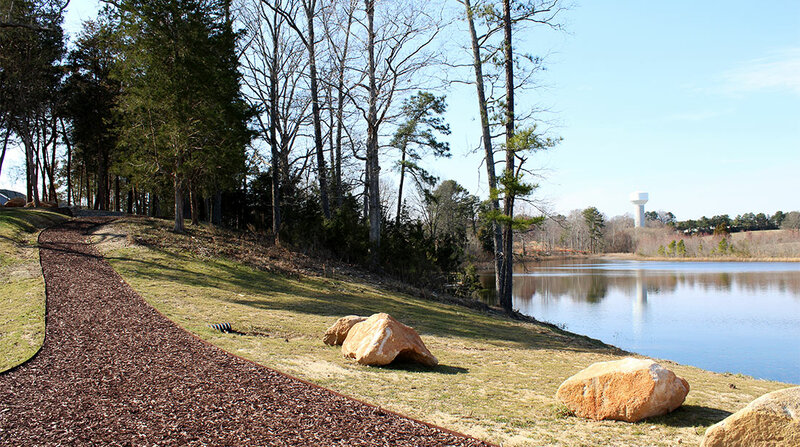 Holding Lake: Our 13-acre lake was designed with recreation and relaxation in mind. Kayak straight into the sunset or hook some bait on your fishing line and see what you can catch! 4. 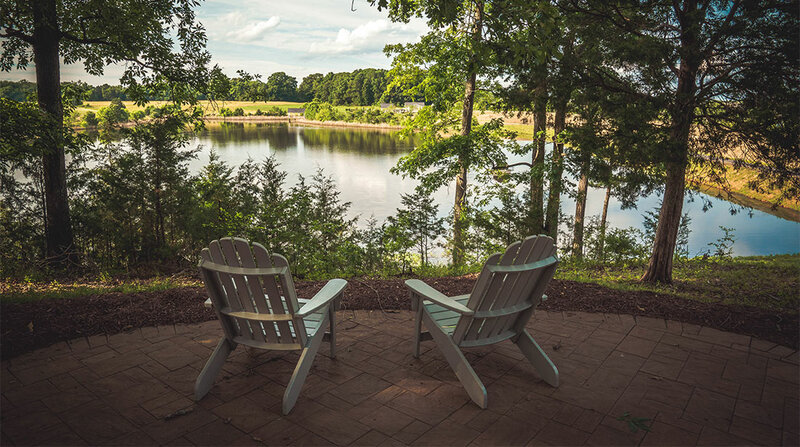 Lookout Park: Here you’ll find Adirondack chairs overlooking the lake that are perfect for curling up with your favorite book or watching the birds soar by. 5. 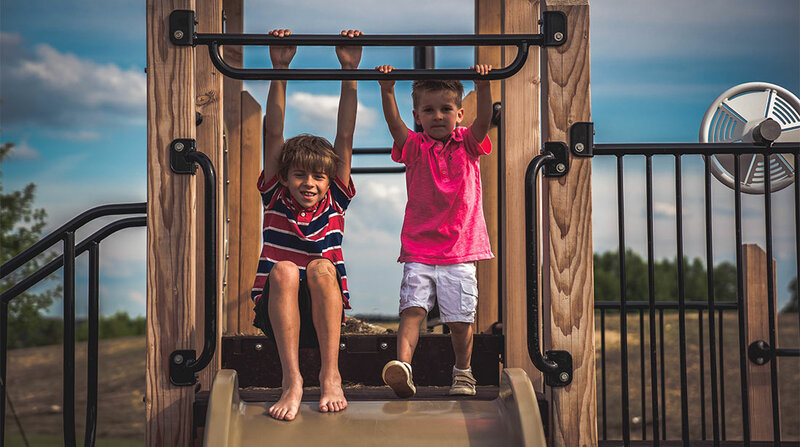 Natural Play Area (at Lookout Park): Let your kids enjoy the great outdoors by jumping from stump to stump as they test their balance and agility – perfect for an imaginary game of “The Ground Is Lava!” You’ll also find swings at the bottom of the steps. 6. 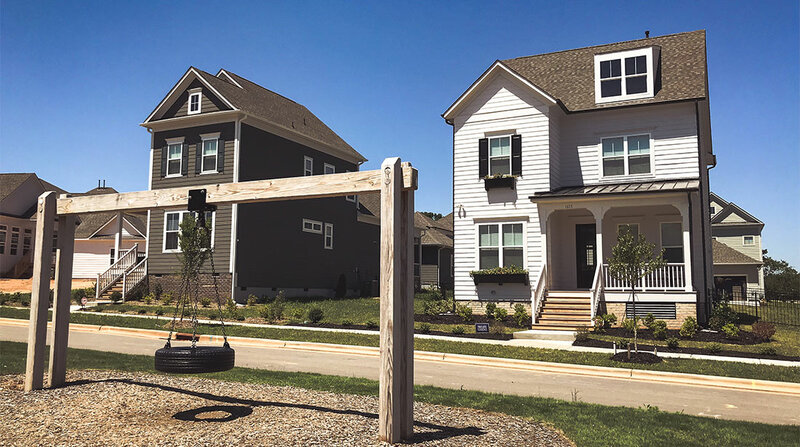 Barbecue with Neighbors: Holding Village’s traditional neighborhood development style (TND) favors homes and lot sizes that encourage communication and community among its residents. Get to know the folks next door over a glass of tea on the porch or grilling out together in the backyard. 7. 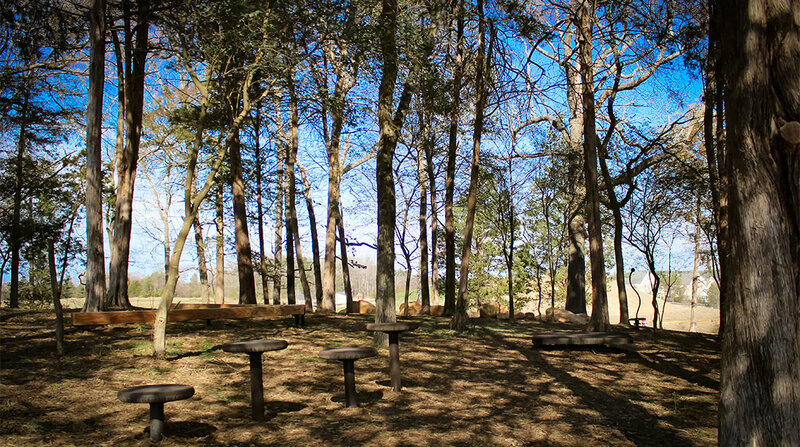 The Gathering Place: Stretch your legs in this large, open greenspace perfect for a game of frisbee, catch or football. Craving a slower speed? Pack up a lunch basket, grab a blanket and have a summer picnic! 8. Playground at Somerset Pavilion: Our youngest residents will laugh with delight as they zoom down slides and climb to the top of our playground fortress. 9. 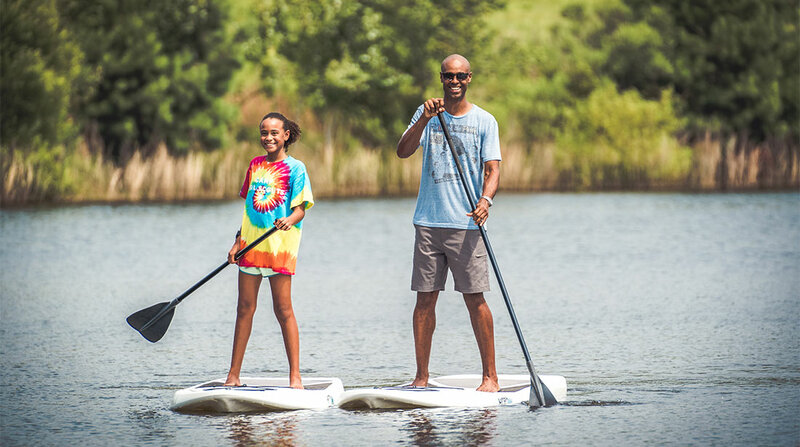 Hit the Trails: When there’s excess energy to burn, lace up your walking shoes and head for the more than three miles of trails that lace through the community to reconnect with the natural world. 10. Tire Swing: Let the summer breeze blow all your worries away – take a turn on our new tire swing! There’s something about one that makes us think of simpler times and stirs up a bit of nostalgia. If you and your family are looking for a place to spend the summer (and then some), look no further than Holding Village. 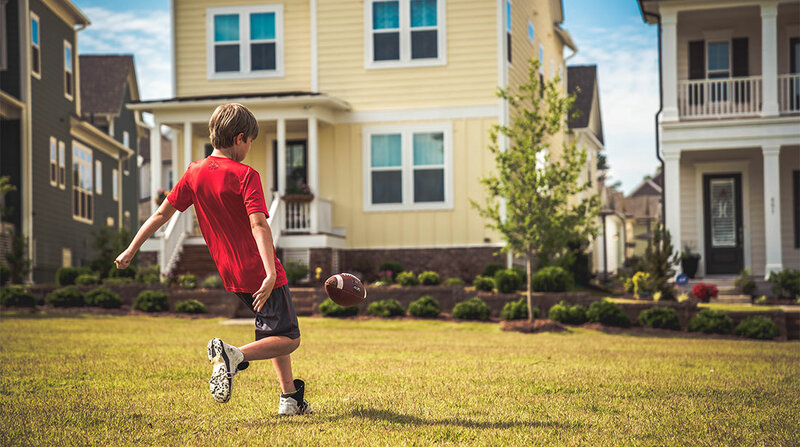 Our national-renowned builders have homes that are ready for move in NOW! This means that you and your family can be in your new home this summer and enjoy all that Holding Village has to offer.